Kayla is responsible for the asset management of a nearly 3,500 unit multifamily portfolio of valued at over $220 million. Kayla is also a licensed broker in the state of Nebraska. 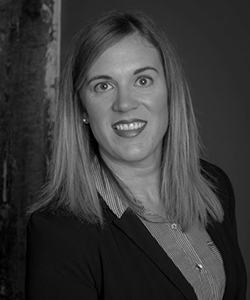 She earned her BS from Iowa State University and an MBA from the University of Nebraska – Omaha and has experience in property accounting, operational management, and managing large scale value-add renovations and capital projects.